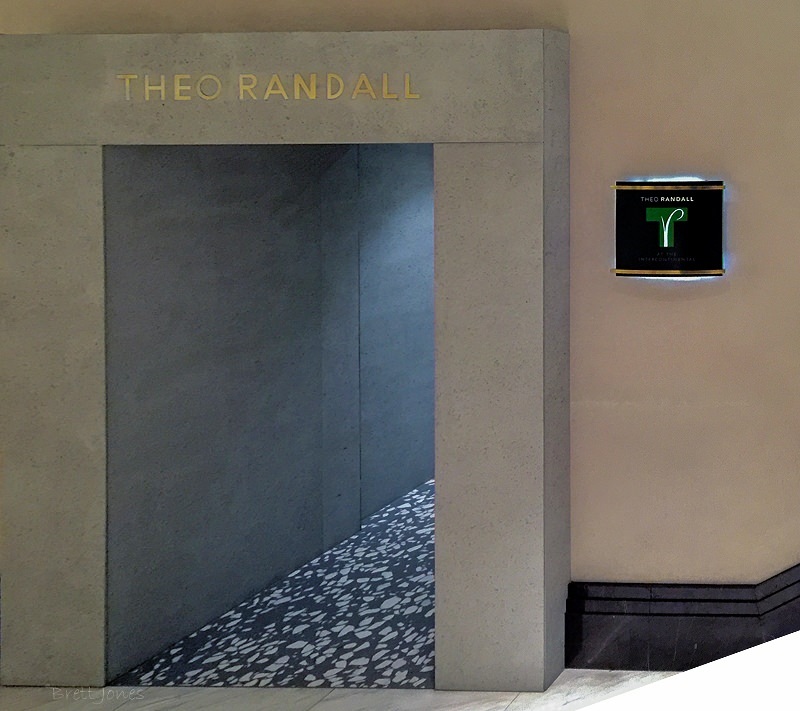 The entrance to Theo Randall’s restaurant in the Intercontinental Hotel, bang in the centre of London, may be discreet but within we discovered good food matched with lovely wine, which celebrates Randall’s seasonal delights. 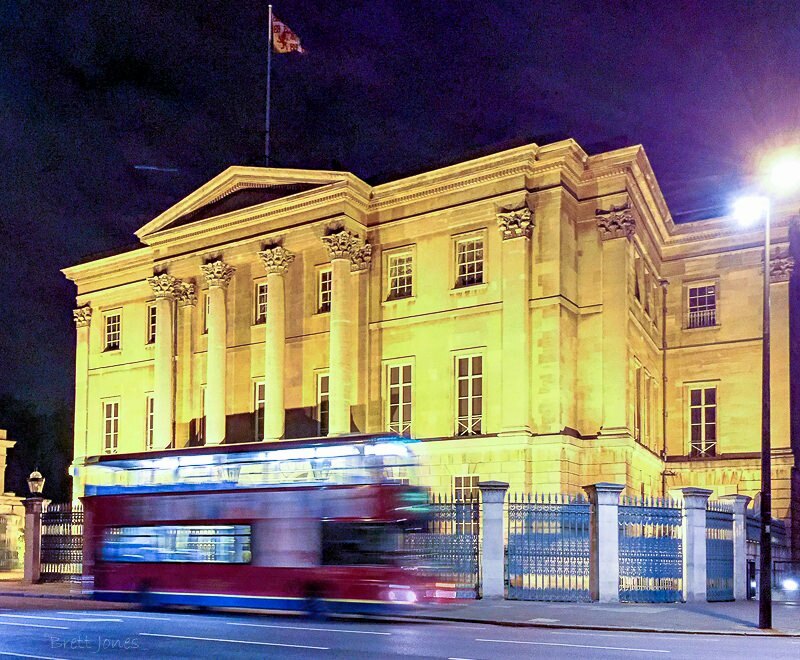 Theo Randall was head chef at the River Cafe before opening Theo Randall at the InterContinental ten years ago. He had also spent a year working with the legendary Alice Waters at Chez Panisse. 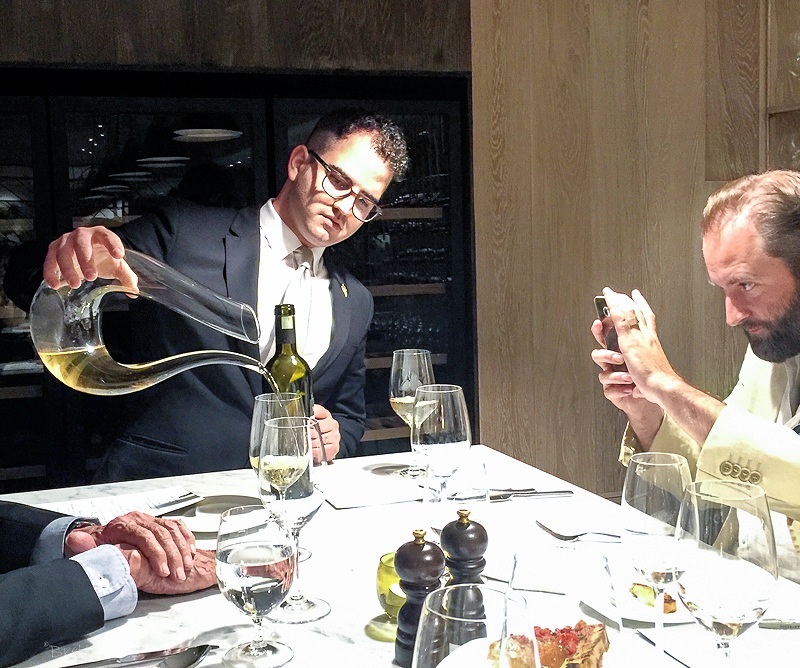 His aim is to produce ‘simple’ Italian food, but with style and panache. Entitled Sommelier Table Experience the menu and the wines were matched to celebrate the unique style of the predominantly Italian wine list, which is arranged not by region nor type but by season. Divided into winter, spring, summer and autumn, the list promises heavier wines to complement the rich, warming foods of the colder months and light, elegant flavours to celebrate spring and summer. Spain has tapas – Italy, especially Venice, has Chicchetti. To accompany the chicchetti, our evening started with the excellent, dry Metodo Classico sparkling wine, Villa Sandi Opere, named as a tribute to Venice and made from Chardonnay and Pinot Noir grown in the new appellation Serenissima DOC. Created in 2011 the DOC covers an area called “Pedemontana”, designating specific hilly parts throughout the Veneto region. The first course denoted Spring and the dry, stony, salty Aurora Offida Pecorino, Fiobbo 2014, a Pecorino from the Marche, was a good match with the beautiful burrata (a fresh Italian cheese made from mozzarella and cream) with red peppers. Then came the best dish and possibly the match of the day. Handmade pasta with fresh spring peas and broad beans, smoked ricotta and mint with the Guido Marsella Fiano di Avellino, Summonte, Campania 2011. Made with Fiano grapes grown at 650 metres in Campania, it is a gentle giant of a dry white wine that exentuated the summery notes of the dish. Autumn’s mellow fruitfulness was personified by the lamb with its vegetables accompanied by the Lino Maga Babacarlo, Lombardia 2005. From the southern part of Oltrepo Pavese this heady red is made from a mix of grape varieties, aged in botti (large oak barrels) until the spring following the harvest when it is bottled. A robust match for the lamb, it wore its decade of ageing well. 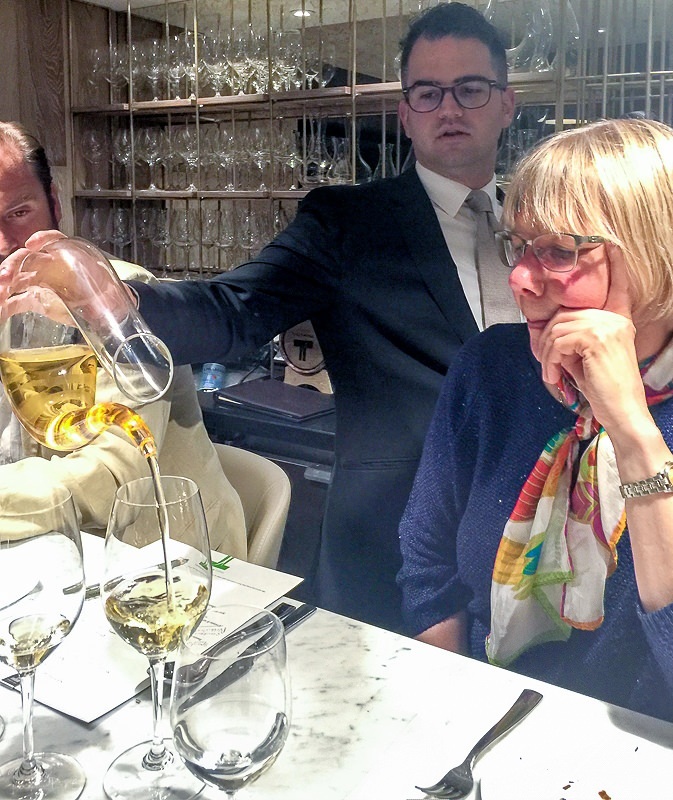 Theo Randall joined us to say how much he enjoyed the Seasonal Wine List and praised Vittorio for his enthusiasm for presenting the wines by season. The Sandro Fay, Sforzato della Valtellina, Ronco del Picchio 2010 hit the spot with the selection of Italian cheeses, because of the richness of the wine. Made with 100% Chiavennasca (the local name for Nebbiolo), grown at 700 metres in the Shangri-La region of Valtellina which abuts Switzerland, it is made a little like an Amarone – the grapes are left to dry for two and a half months before fementation, then aged in barriques. 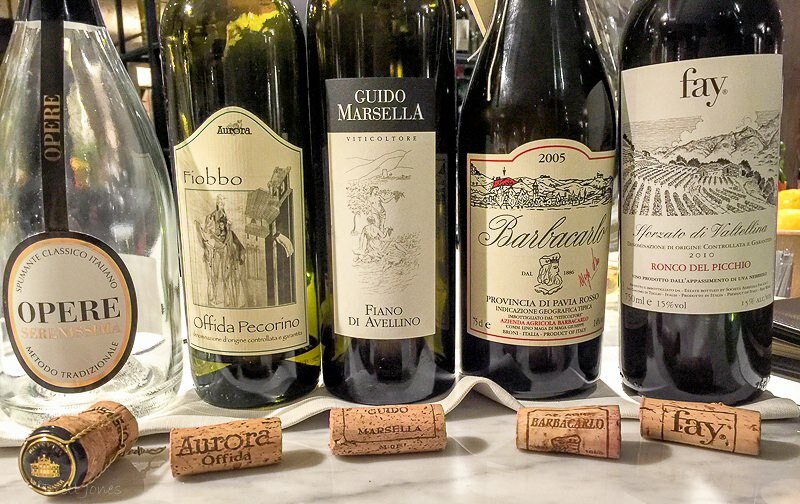 The line up of good, quite special Italian wines. Vittorio presented three vermouths to accompany the Piatto di Dolci, a selection of desserts, which was a delight to complete a delicious meal. Ah, “vermouth with pudding?” I hear you say. Well, there is an inherent sweetness in the vermouth but the intriguing different bitter notes add a quirkiness to the match. 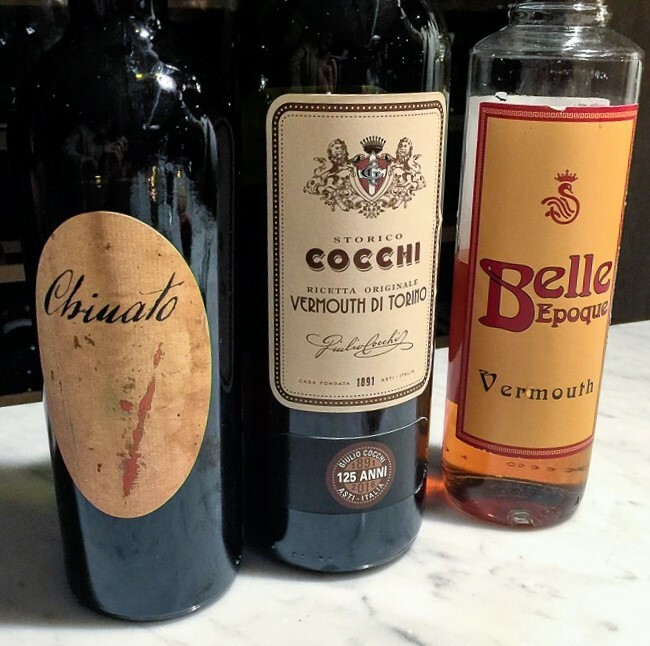 Mauro Vergano Chinato, an elixir made by the addition of quinine to Barbaresco; Cocchie, Vermouth di Torino, a classic from Torino, the home of vermouth for 120 years; Luigi Spertini Belle Epoque vermouth. 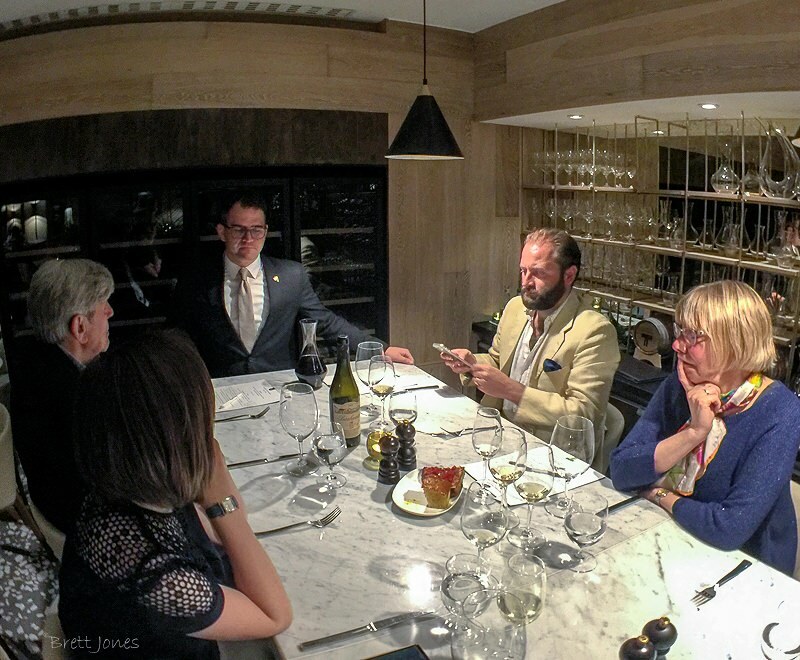 A big thank you to our congenial and very knowledgeable host, Vittorio Gentile, and Theo Randall for a delicious evening of discovery and delight. 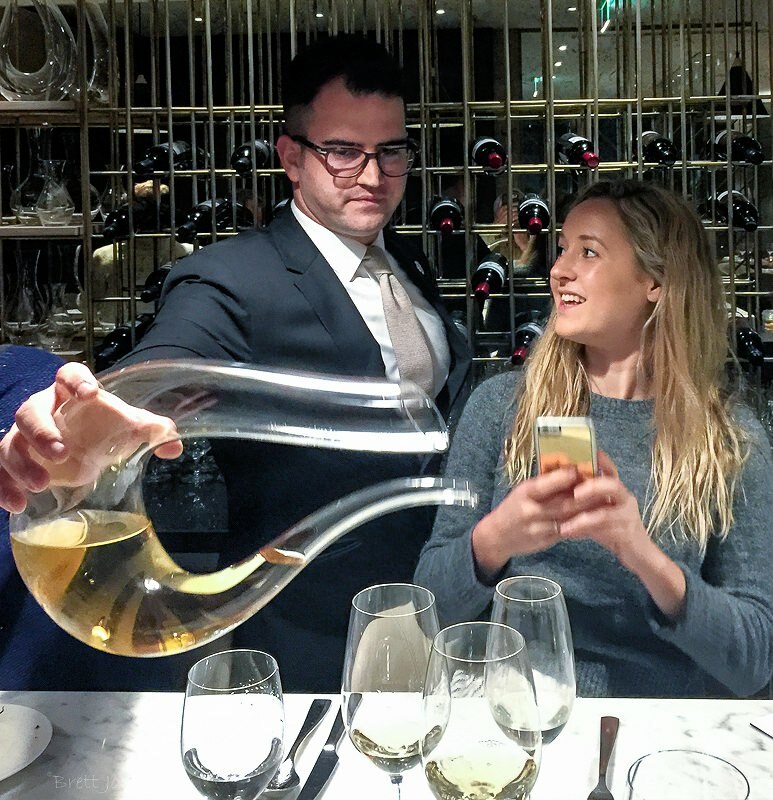 To honour the capital’s diverse wine scene, Vittorio Gentile, has partnered with select wineries to host a series of ‘Dinners with the Winemaker’. 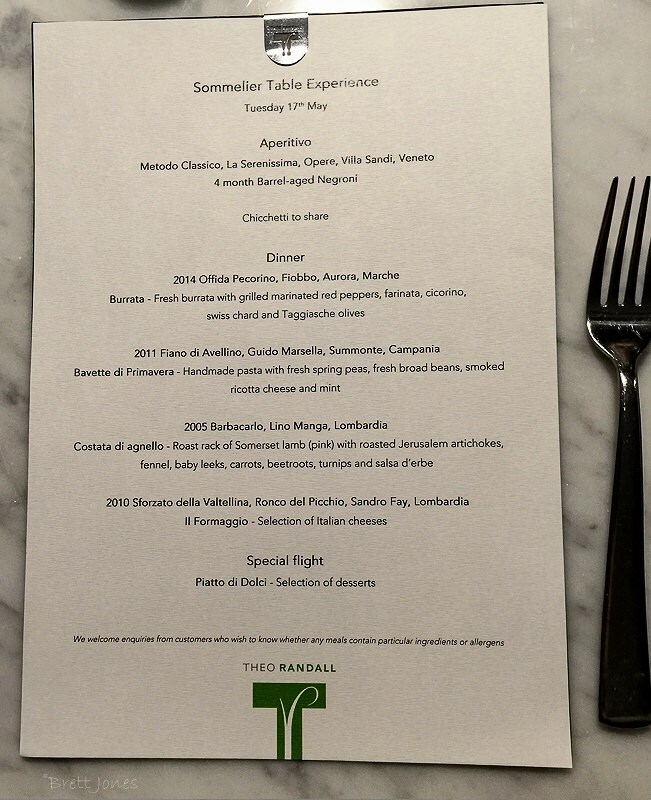 Available for up to 12 wine enthusiasts, the wine experience is accompanied by dishes from Theo Randall, and offers guests the chance to dine with the winemaker to learn the stories behind the wine. Priced at £105pp, the next event will take place on the 20th of July starting at 7pm with Bellavista & Petra followed by the 11th of October with G.D. Vajra (£115pp). 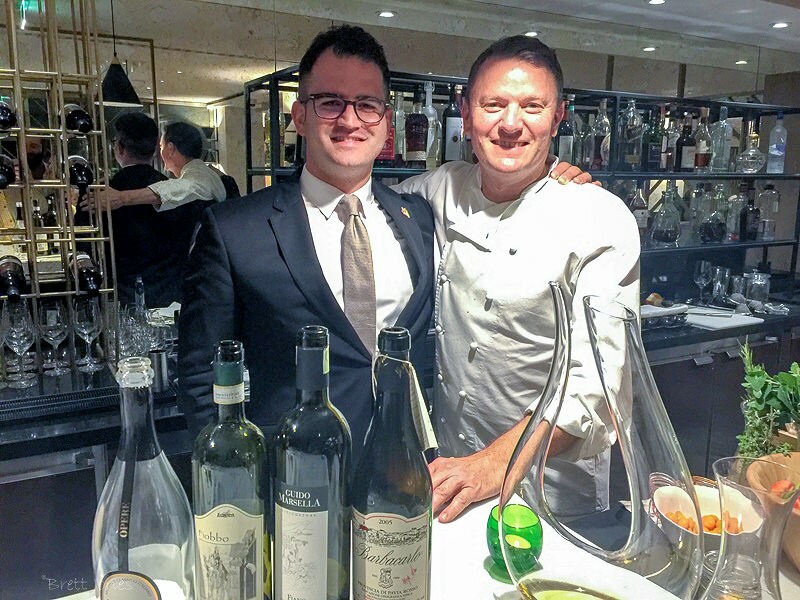 This entry was posted in Food, Restaurant, Wine and tagged Belle Epoque vermouth, Campania, Chinato, Cocchie, Fiano di Avellino, Fiobbo, Guido Marsella, Intercontinental Hotel, Lino Maga, Lombardia, Luigi Spertino, Mauro Vergano, Offida Pecorino, Oltrepo Pavese, Opere, Ronco del Picchio, Sandro Fay, Serenissima DOC, Sforzato della Valtellina, Summonte, Theo Randall, Vermouth di Torino, Villa Sandi, Vini Aurora by Brett, the Wine Maestro. Bookmark the permalink.